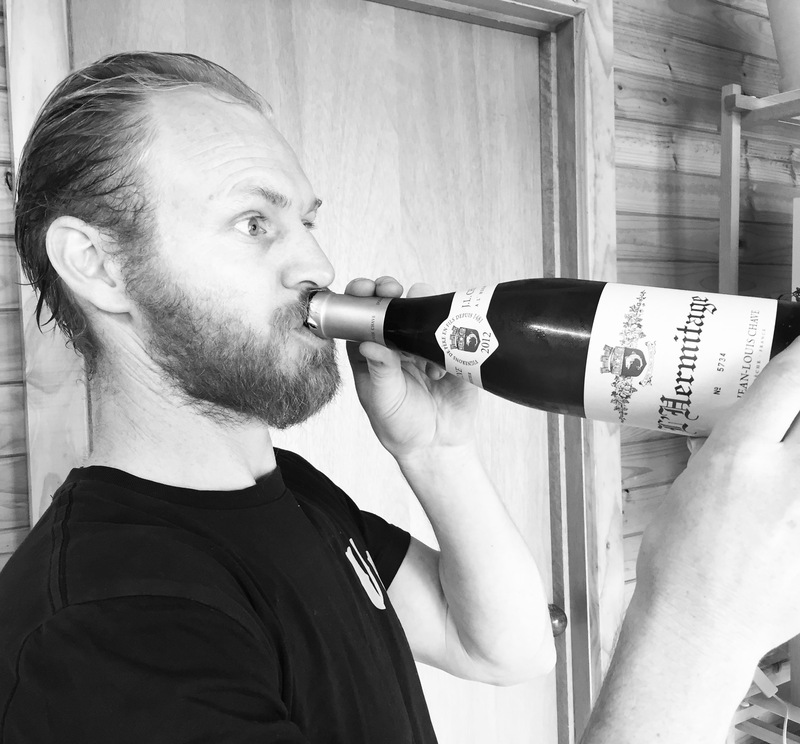 Aussie Spotlight on Skurnik Unfiltered is back, this time featuring Victoria-based winemaker and viticulturist Ben Haines! Check out our first installment on Moorooduc Estate from the Mornington Peninsula here. Ben Haines is a winemaker who has learned from his work in the vineyards, as he originally trained as a viticulturist. Ben is a little different from the estate wineries in the Little Peacock portfolio, as his focus is to source grapes from “magic dirt” of different vineyards in Victoria. Ben is always exploring new places in Victoria searching for the vineyard to plant his flag. His day job as head winemaker at Mount Langi Ghiran in the Grampians has allowed him to explore some of the great vineyards of Victoria. He made his first single vineyard wines in 2003, not for commercial release but rather as a personal fascination with the idea of interpreting places through winemaking. The vineyards he chooses are those possessing great interest, charm and depth, and that capture a sense of mystique. They are primarily organic or Biodynamic (or in conversion) and mostly in the state of Victoria, often with important histories. Ben Haines wines are split into two ranges. He crafts single variety, single vineyard wines under his eponymous Ben Haines label, mostly Marsanne and Syrah. He typically doesn’t make a wine from the same vineyard twice. The second portion of Ben’s brand is called B Minor. 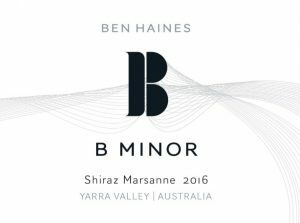 B Minor is all blends, mainly Rhône varieties, but also a Pinot Noir vineyard blend from three Yarra Valley vineyards. There is one exception in the B Minor line, which is an unfiltered, undisgorged, zero dosage Blanc de Blanc. 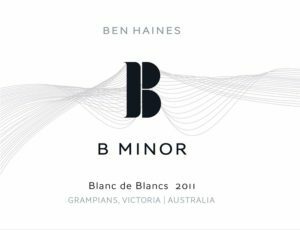 In addition to winemaker and viticulturist, Ben Haines is a musician, hence the musical terminology that is widely present in the names of his wines. 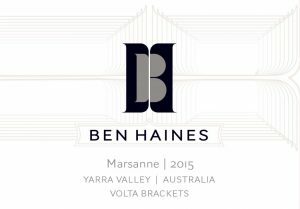 Ben’s single vineyard Marsanne comes from the Warramunda Vineyard in Coldstream of the Yarra Valley, which is a rare vineyard which he has come back to vintage after vintage. The second vintage was “encore,” the third was “reprise,” and the new release is called “volta brackets” which is a term which is used when a repeated passage will have two or more different endings. 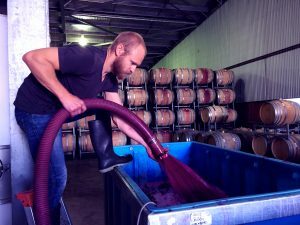 In terms of winemaking, Ben Haines wines all are fermented with wild yeast, use whole bunches, aged in mostly old oak, not fined nor filtered, and most importantly, have balance. His wines are intensely textural with flavors continuing to develop sip after sip. Fruit is expressive and structured without being constraining. This is particularly evident in the 2016 vintage, where fruit ripened quickly and needed a close eye to make sure that the phenolics were properly ripened without alcohol getting out of control. Ben’s viticulturist instincts directed him to manage the vineyards with exactitude and the result was wines with “high definition” fruit and spice attributes that were simply mind bending. Ben is one of the vanguard of younger Australian winemakers that is pushing the norm of what Australian wine is and can be. His wines are fresh, bright, and highly affordable. Very slightly cloudy, more clarity than your average pet nat. The broken down yeast cells bring stunning balance to the fine acidity and impart layers of complexity. 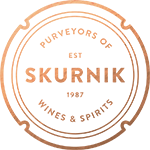 There is a distinct and exciting texture in this wine. The Warramunda Vineyard in Coldstream backs up towards Gruyere with 360-degree views of the valley, the mountains and beyond. The Marsanne block sits at the peak of the hill – the front yard of a grand contemporary house. The soils of the Warramunda Vineyard are duplex, mountain-derived clays, with sandstone and mudstone making up the subsoil horizon covered over with loam. 100% Marsanne, hand-picked & whole bunch pressed, then fermented cool with native yeast. Aged for 14 months on the lees in 10% new French oak with the remainder 1-5 year old oak. Only 10% of malolactic fermentation is completed. Aged a further 8 months in bottle. Yarra Valley Shiraz from the famed, 150-year-old Yeringberg Vineyard with the gentle infusion of Marsanne from an adjacent vineyard. Handpicked, 50% whole bunch ferment including some carbonic maceration and 50% whole berry. No new oak, just old Vaullerine, Gillet and Damy puncheons, aged for ten months. Unfined and unfiltered. Marsanne builds a subtle baseline in to well-structure, cool climate shiraz and enhances complexity of spice and depth of fruit. Marsanne is utilized in two ways; shiraz matured on the prior year’s marsanne lees, and shiraz co-fermented with marsanne skins at low levels. The result is delicious, textural and exciting.